The Madness is upon us!!! 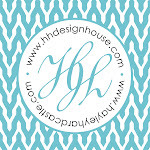 It's almost springtime and we have spring fever here at HH Design House. 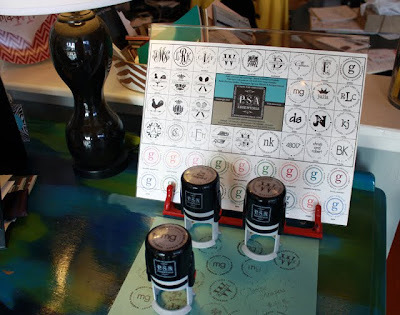 We are having a SALE on our PSA address stamps ONLINE ONLY!!! You can get your stamp for $30 plus shipping. These stamps are normally priced at $35. You'll be saving $5 on this great gift!!! Wedding season is approaching and every bride needs a return address label for all of the Thank-You's she will be writing! You can even treat yourself to these fabulous stamps! Many of our customers recieve PSA stamps as gifts. They find these stamps so fabulous they can't wait to buy them for their friends! There are many styles to choose from. Each stamp comes with a black ink pad. You can also add one and two-color ink pads to your purchase! To recieve your $5 off discount you MUST purchase through the ONLINE STORE. Click here to access our ONLINE STORE. The sale ends March 31 at 11:59 pm! Don't miss out!!! Please come visit our store in downtown Galveston located on the corner of 23rd and Church Street! We'd love to see you!